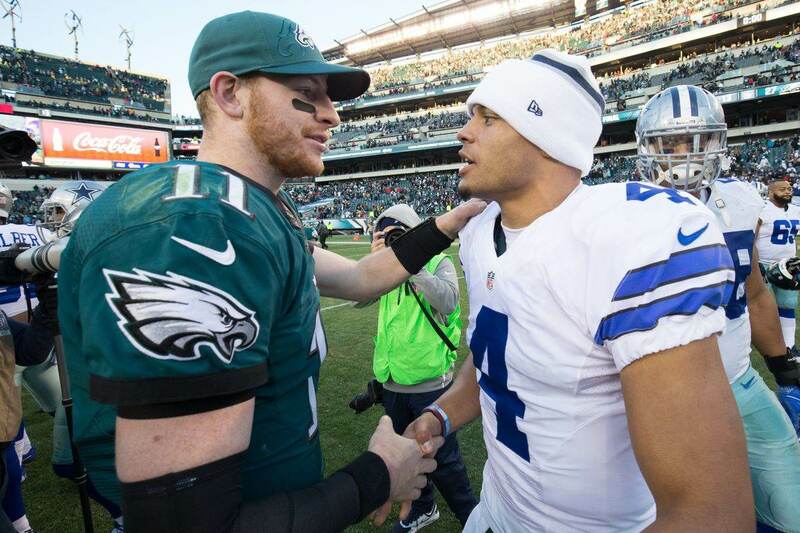 Can Dallas Still Win the NFC East? Now, it's important up front to admit how steep the climb will be. Things both within and outside of Dallas' control would all need to swing the right way to make it happen. If you think it's silly to even consider the notion of a positive outcome, I can't blame you given the circumstances. However, as the late Yogi Berra might have put it, nothing's impossible until it's impossible. 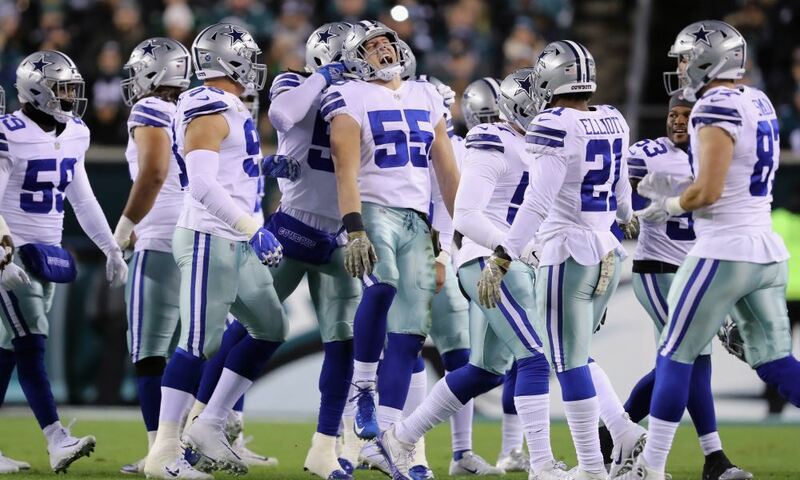 The Cowboys are three wins behind the first-place Giants. They've already split their head-to-head series and have the same division record. This week Dallas gets the middling Tampa Bay Bucs while New York has to go on the road to face New England. There's a decent chance of a Cowboys win and a Giants loss, narrowing the gap to just two games. And then Tony Romo comes back! 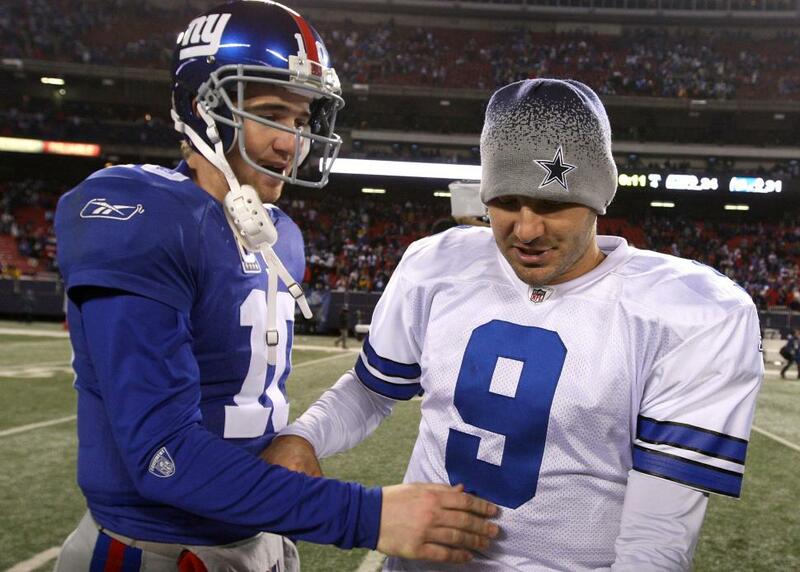 While the Giants take their bye week, Dallas will likely get Romo back for a road game against the struggling Dolphins. Building off the Week 10 scenario we just discussed, Cowboys win and Giants loss, let's now consider the possibility of a win in Romo's first game back. The records at that point? Giants 5-5, Cowboys 4-6. The Eagles can't be ignored, either. They have a soft schedule coming up with home games against Miami and Tampa, then on the road for the Lions. They could reel off three wins before a likely loss in New England, which might make them the division front-runner by this time next month. However, as with the Giants, Dallas has split the head-to-heads and has the same division record for key positioning with tiebreakers. See why I'm not ready to throw in the towel? It's easy to look at Dallas' 2-6 record and be ready to surrender, but you have to look at this NFC East and see room for hope. None of our rivals are great teams this year. None of them looked poised to make a big run toward the playoffs. In fact, if any team is in position to do that, it is indeed the Cowboys. Assuming Romo is back and providing a significant upgrade from our current quarterbacks, Dallas has the same basic components in place that led to a 12-4 record and the NFC East crown last year. 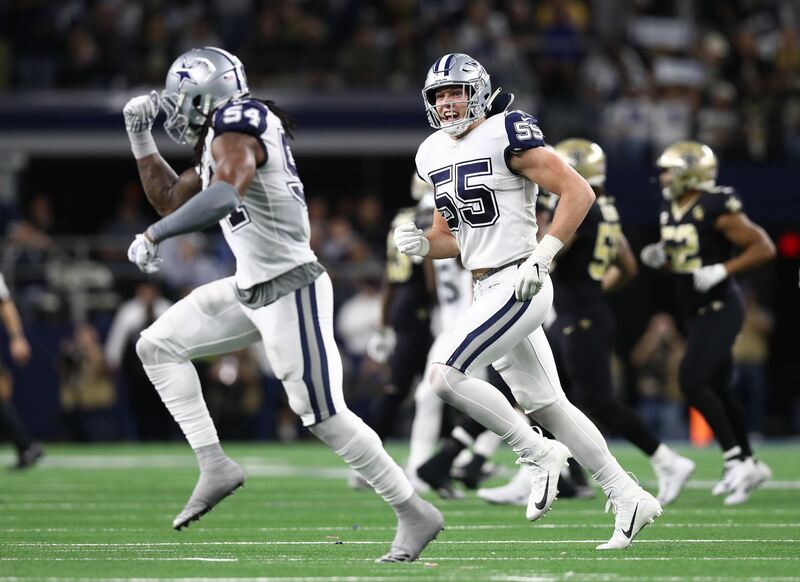 They've found that run-game dominance against with Darren McFadden and La'el Collins joining the starting lineup. The defense has its problems but it's certainly no worse than last year's. Now, if they go lose in Tampa this week and then fall to 2-9 or even 3-8 against the Dolphins and Panthers, I'm certainly looking at things differently. But it's just too damn soon to waive that white flag and start worrying about your draft position. We have eight games to overcome a three-game gap. Do the math. Don't give up.